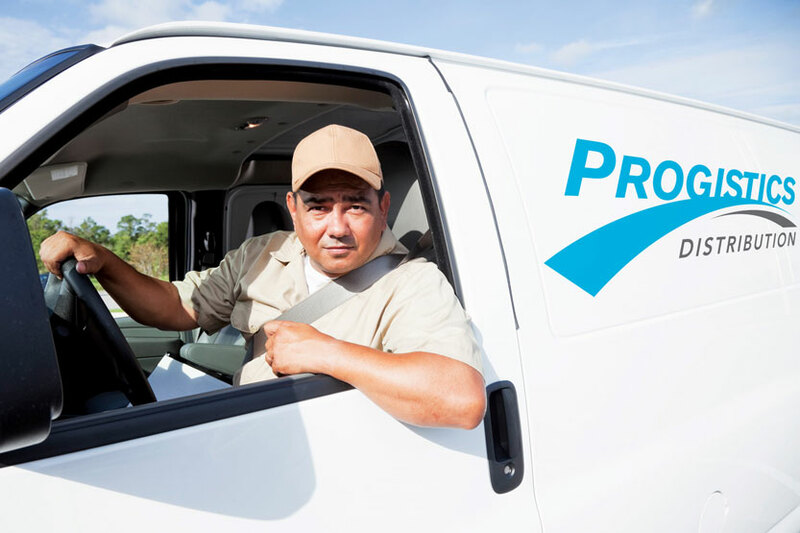 Progistics offers on call custom logistics. 2-4 hours delivery, same day, or next business day your delivery can be prioritized based on your shipping needs and customer deadlines. Our drivers are all TSA compliant offering timely pick-up and delivery of air freight requirements. Their training includes airline master bill for direct drops, and other sensitive paper.